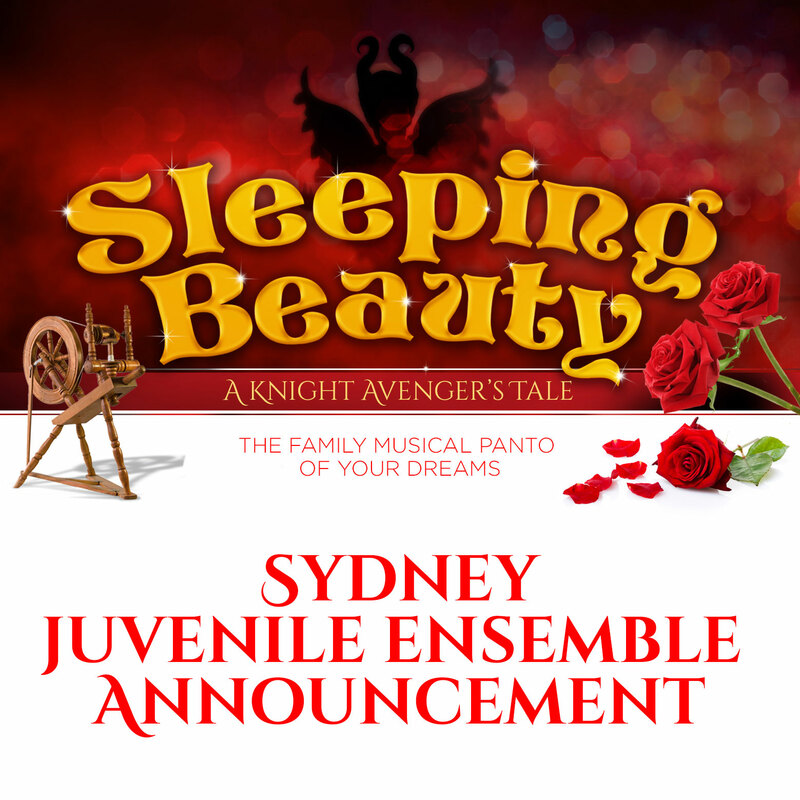 We had a wonderful response to our invitation to audition for the juvenile ensemble in ”Sleeping Beauty” in the cities of Melbourne and Sydney. Bonnie and the team are so very grateful to everybody that took the time to come and audition for the vacant “roles” in our forthcoming production in June and July. It has also made our selection process an extremely difficult one but for the best reasons in that everyone got to show how talented they truly are. To be eligible for this invitation, please register by liking the OzPanto website and reply your acceptance to the invitation of tickets to the Production Co-Ordinator, Matthew Geronimi at [email protected] before 30 June 2018.